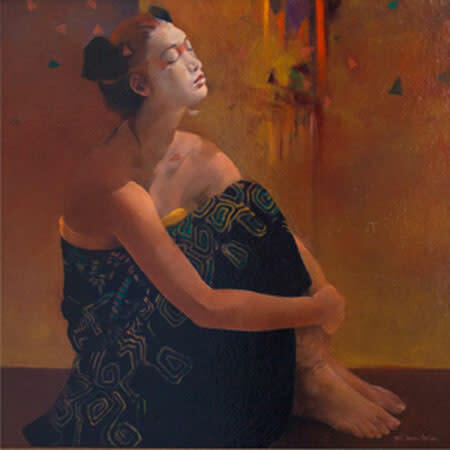 The Redwood Art Association is a community dedicated to the creation of art as an important and indispensable part of life and the economy of Humboldt County. 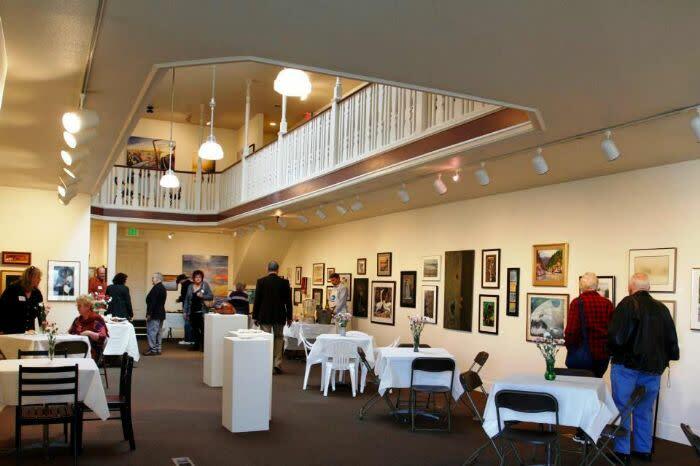 With over 300 artist members and supporters, the RAA is Humboldt County's oldest art organization, founded in 1956. 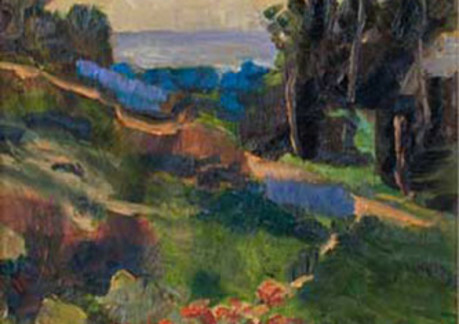 The RAA organizes and promotes large art exhibitions year-round for members and Humboldt County artists. It is part of our vision that arts are a thriving and vibrant part of our community life. 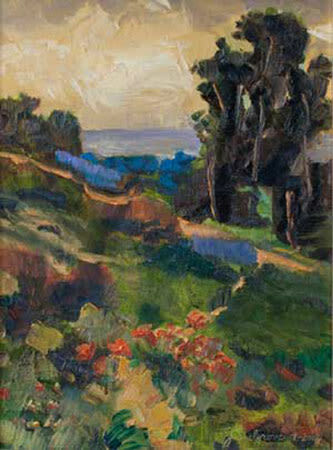 Gallery hours are Wednesday through Sunday, noon to 5 p.m. RAA also exhibits at the following locations: C Street Market Square Sculpture Exhibition Art at the Arcata/Eureka Airport Travelers arriving at and departing from the airport are welcomed by a large and impressive display of art by Humboldt County artists. 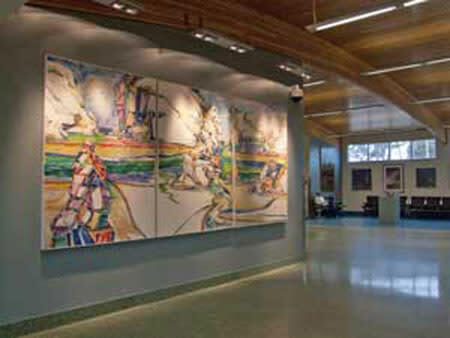 Hagopian Gallery -The RAA curates this public venue located on the second floor of the Humboldt County Library.